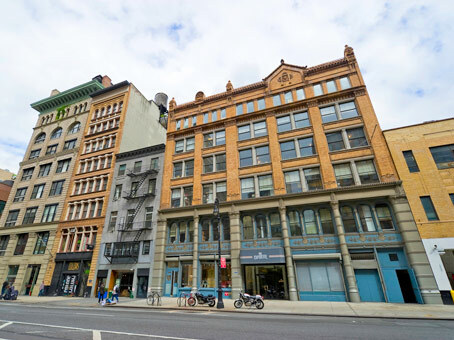 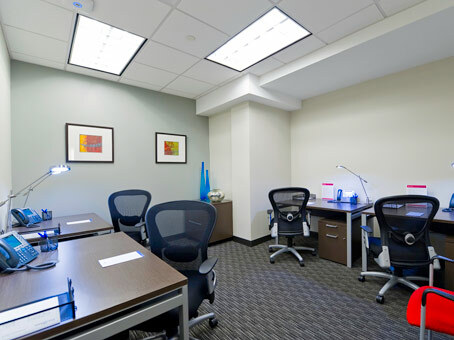 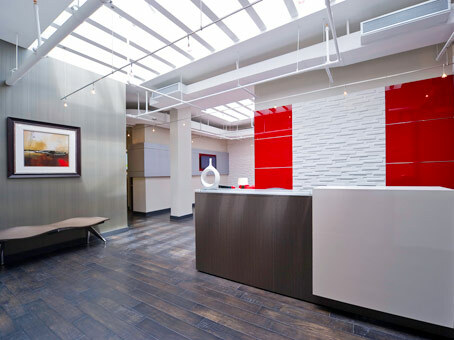 This office space is located in the popular NoHo area of downtown Manhattan. 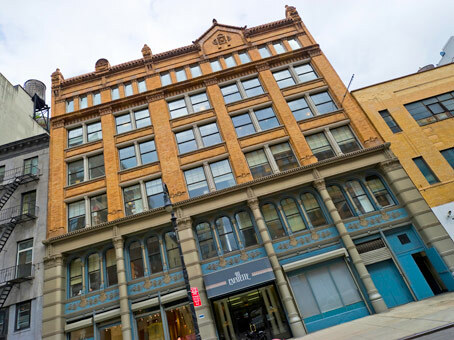 The executive suites are situated on the top floor of this renovated boutique property, which is conveniently located between 4th Street and Astor Place. 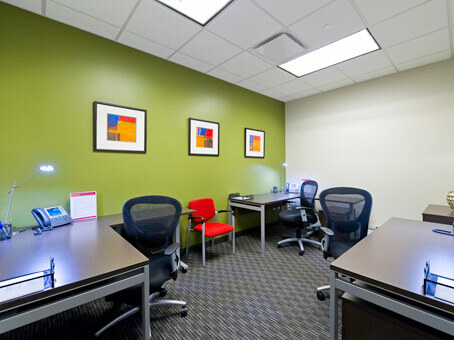 The serviced offices and co-working space is within walking distance of Washington Square and is accessible via the Astor Place Station or 8th Street New York University subway stations.